From bringing in a certified Scrum Master for team leadership, to providing a full software factory onsite, onshore, or offshore, agile development from Accel enables quality custom software delivery. Accel delivers distributed development solutions to successfully enable cooperation between several teams located at different sites. 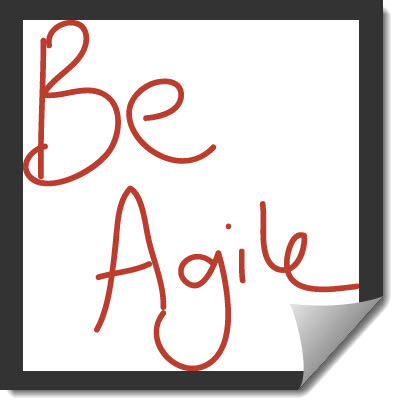 Accel has the process, training, execution, infrastructure, and monitoring that ensures recurrent success has supported hundreds of clients with agile projects. Accel’s implementation approach for projects is based on the following core principles. These principles enable us to deliver the highest quality solutions for our clients at the least risk, in the shortest timeframe and for a competitive cost. They also allow us to respond quickly to an organization’s changing needs. We work closely with our customers to refine implementation details during the development process. We explain the options that are available for implementing various aspects of an application’s functionality, including the tradeoffs, pros and cons of such options and the implications of decisions on the future evolution and maintenance of the application. We deliver working software early and often to demonstrate tangible progress and gain valuable feedback on the system while “right sizing” the documentation necessary for a successful implementation as well as future development and “care and feeding” of the system. We follow a “buy versus build” approach where practical. This means we leverage out-of-the-box capabilities first, look for prebuilt or third party components second, and only build custom functionality when the first two options don’t meet the functional needs.